Here at Selena Thinking Out Loud, I enjoy cooking and trying new recipes from home. I also like having the right cooking tools and accessories to make my prepping much easier. So, to enhance your home-cooking skills, here is a Culinary Delights Giveaway for $176 Worth of Culinary Products for 1 Winner! Read all about the items below and then Enter the Giveaway! Good Luck!! 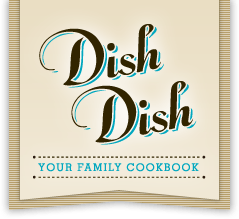 Culinary Delights Giveaway for All Things Culinary! 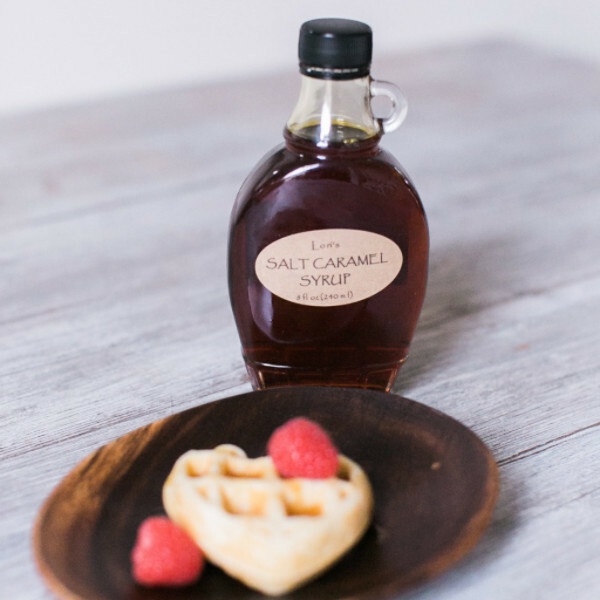 Deliciously Savvy is Hosting a Giveaway for all Things Culinary! 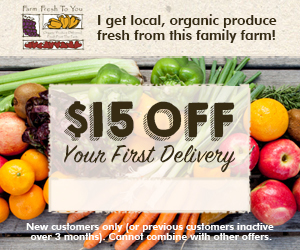 1 Lucky Winner will receive $176 worth of Items to assist you in your Culinary Adventures! Culinary Corner is providing a Silicone Baking Mat, a 3 Piece Silicone Spatula set and a 2 Piece Silicone Round Ice Mold Set. Then... Two Rivers Coffee is offering a 40 count box of Keurig KCups from Java Factory. 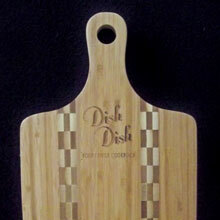 PLUS Dish Dish is providing a Digital Recipe Service valued at $50 for 50 recipes PLUS a Bamboo Cutting board! Plus Big Thank You To All of the Blogs Participating To Make This Giveaway a Success! Thank You So Much! One (1) Lucky Winner Will Receive all of the Items Listed Below! $176 Retail Value! Disclaimer: Deliciously Savvy did not receive any form of compensation for this giveaway other than receiving this item in order to facilitate my review. Once the winner is selected via the Rafflecopter process, the product will be shipped. Winner has 48 hours to respond or another winner will be chosen. Selena Thinking Out Loud and no other blog associated with this giveaway is responsible for the product shipment. The various sponsors will be providing the prizes above to the winner. Thank You for stopping by! Any Questions or Concerns email me at mcushing7 (at) hotmail (dot) com. FYI: Two RiversCoffee only allows one winner per household, per 90 day period. If you are selected as the winner and have previously won with Two Rivers Coffee within the past 90 days... another winner will be selected for the coffee portion of the giveaway.